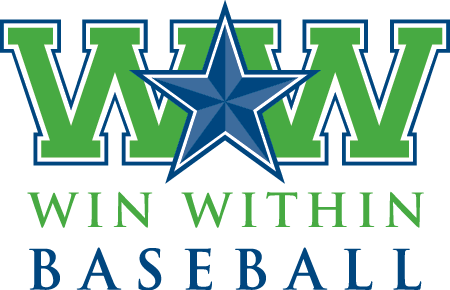 Win Within Baseball, a privately run travel baseball program, has announced their tryout date for the Spring 2018 Season. Win Within Baseball develops young athletes as competitors and productive members of their community. Winning is important, but Win Within Baseball teaches lessons about accountability, responsibility, team-building, sacrifice, and selflessness. Please click here for more details about their program. * Your ballplayer’s league age for the Spring Season is their age on 4/30/18. If you are interested in trying out, click here to register. On the evening of 11/5, families that register will be emailed and informed about specific available spots. In the spring we will have the following teams: 10U, 11U, 12U Northwest, 12U Cap Hill, 13U Gold, 13U Navy and 14U. External links are provided for reference purposes. Capitol Hill Little League is not responsible for the content of external Internet sites.